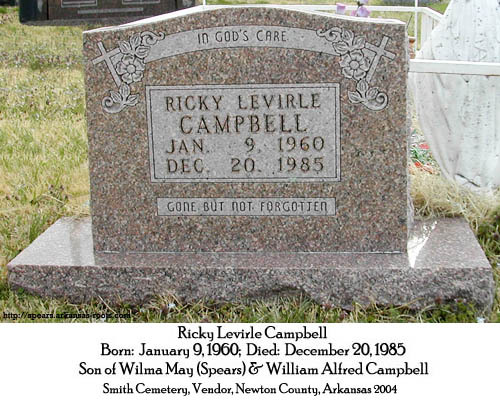 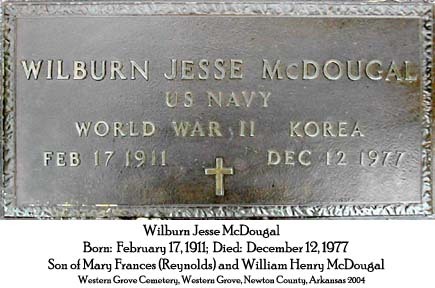 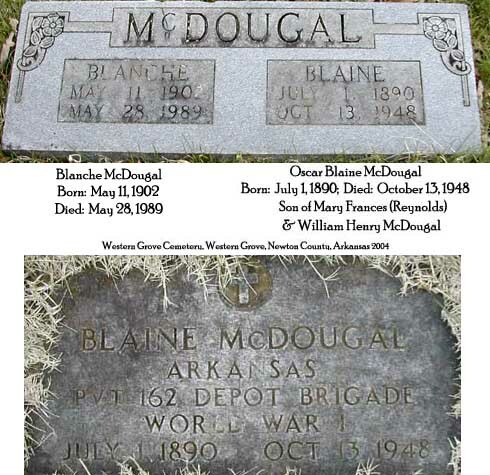 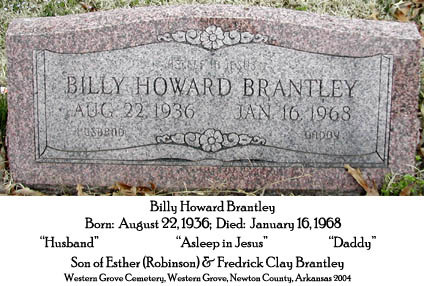 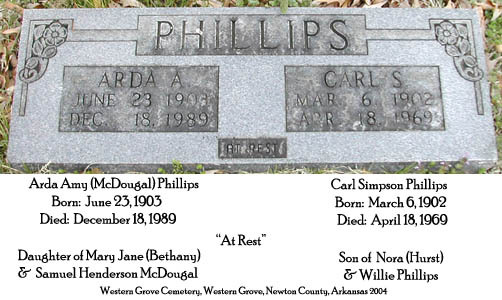 Bellefonte, Carver, Crystal Hill, Eoff, Fort Smith National, Greenhill, Hasty, Henderson, Jasper, Maplewood, Pinecrest Memorial Park, Smith, U. S. National Cemetery, and Western Grove are only a few of the cemeteries in Arkansas where we know some of our ancestors are buried. 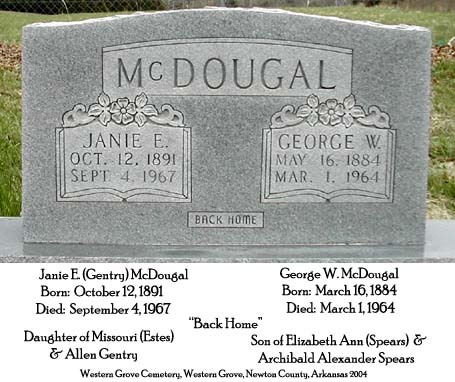 On this page you will find pictures of grave markers from these cemeteries. 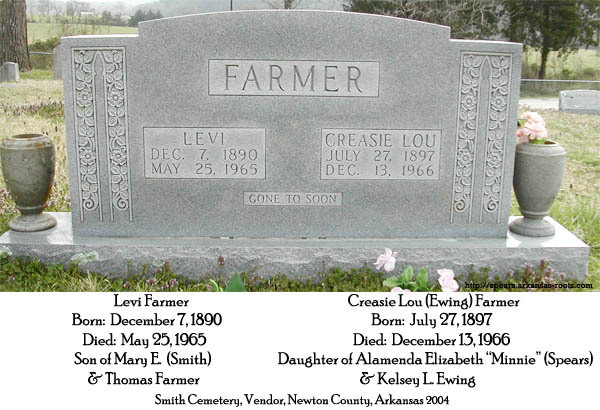 This is not a complete listing for any of these cemeteries. 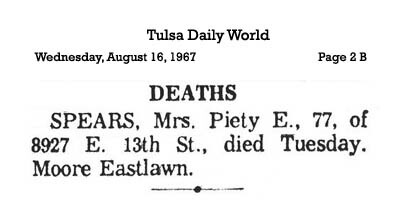 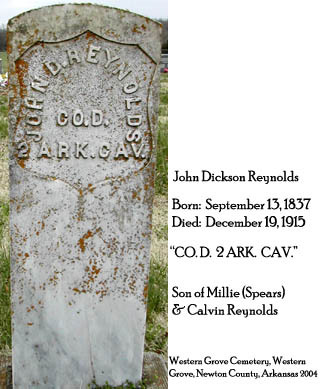 We have obituaries for some, that we do not have a picture of the marker. 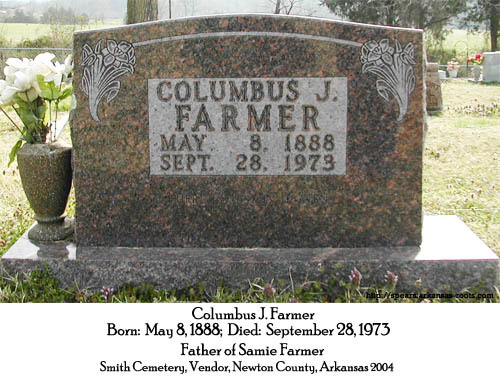 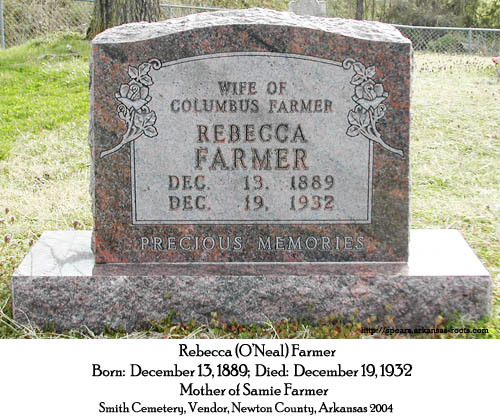 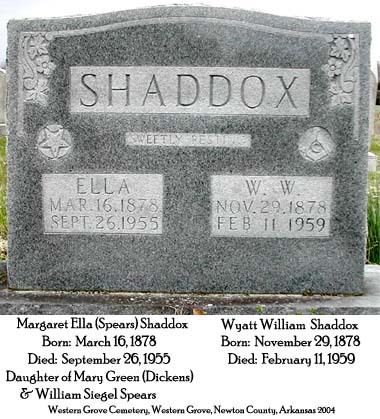 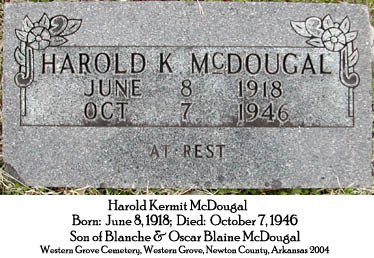 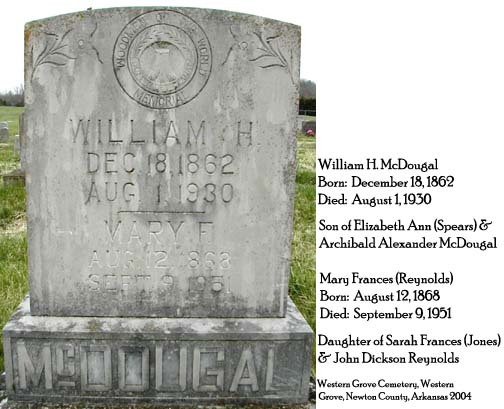 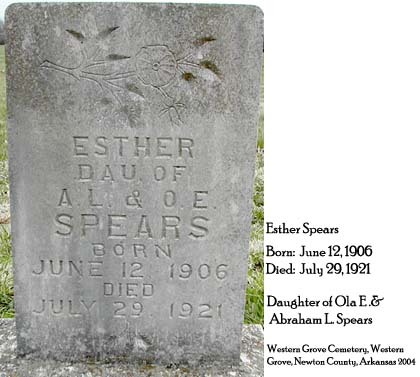 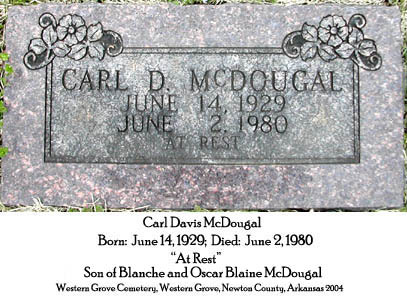 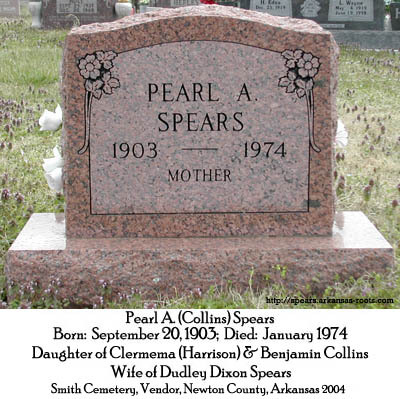 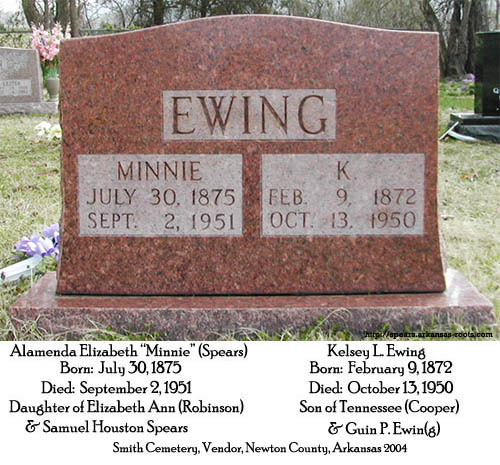 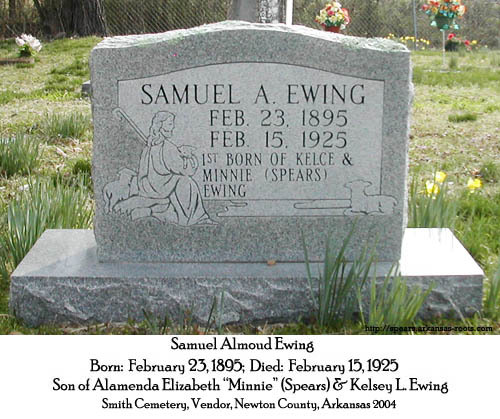 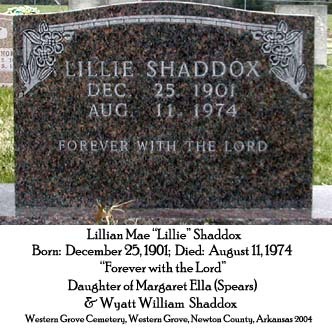 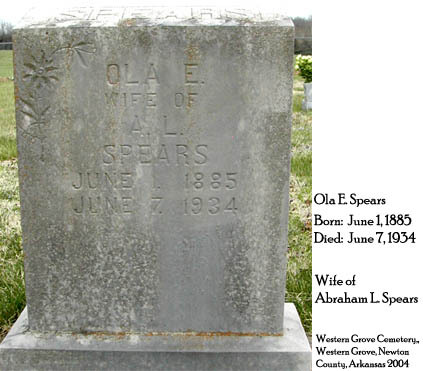 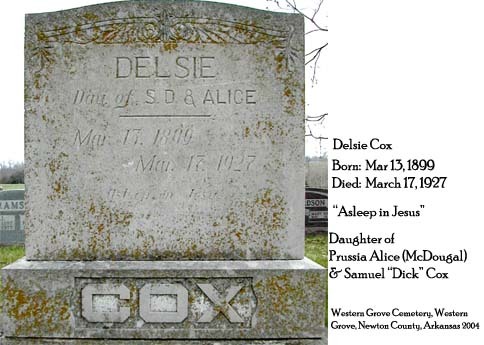 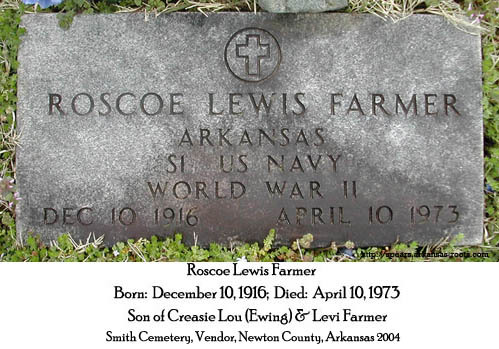 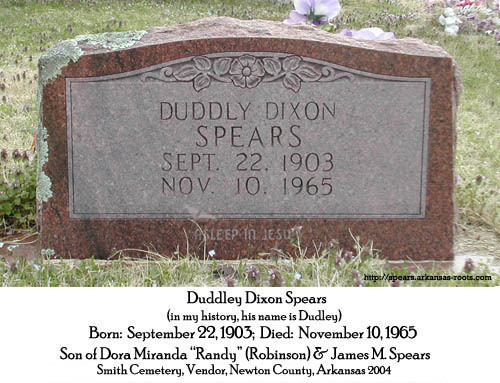 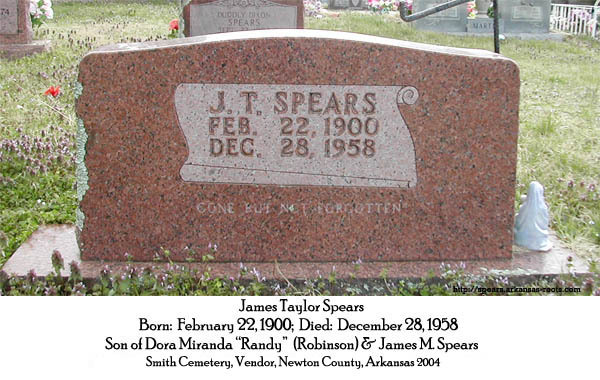 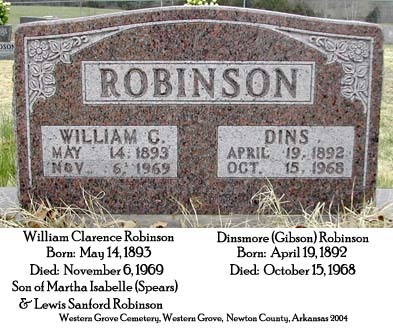 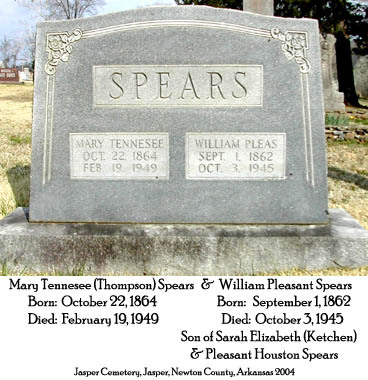 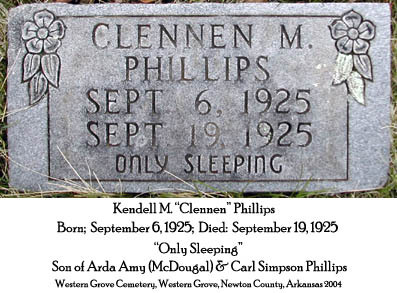 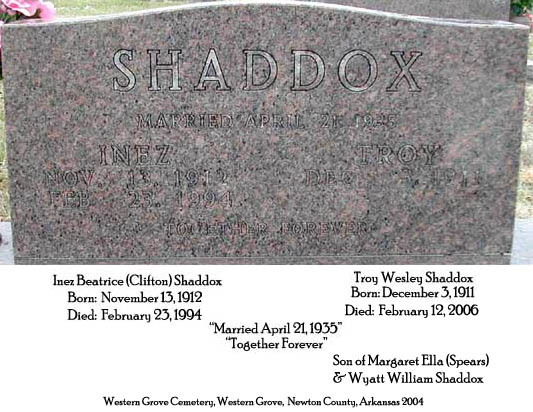 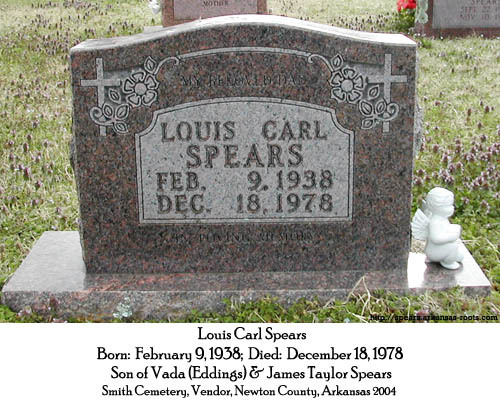 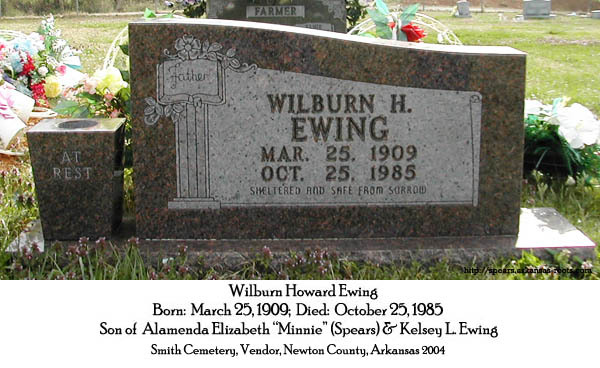 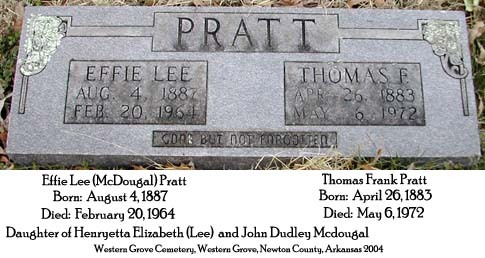 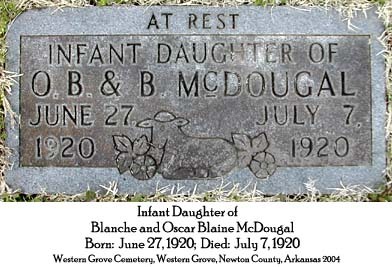 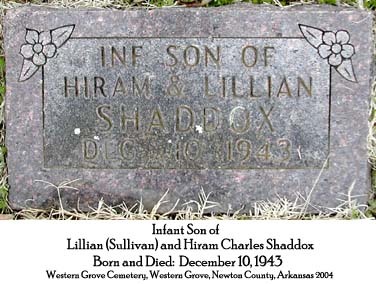 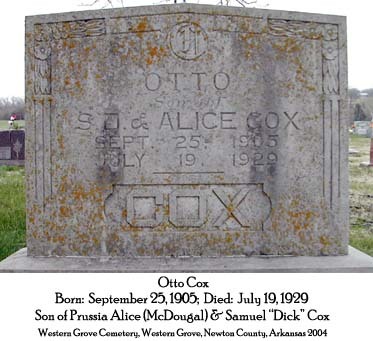 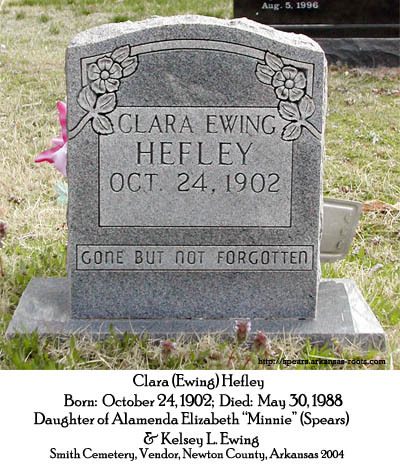 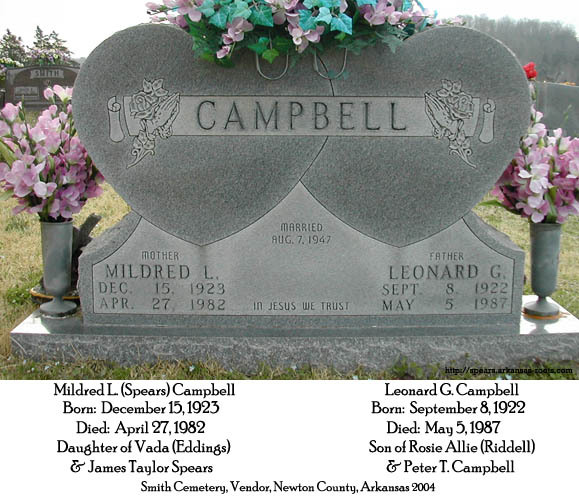 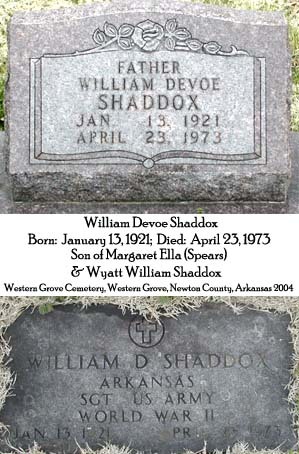 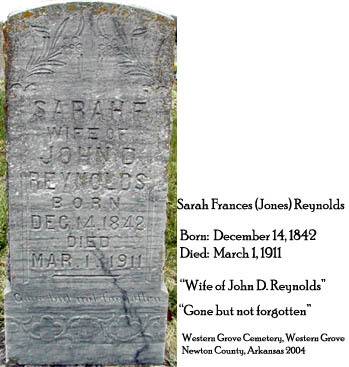 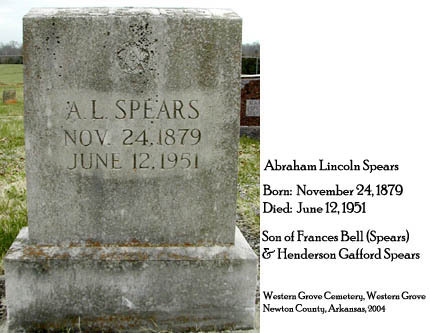 To find ancestors in other cemeteries in Arkansas & around the country, please visit the Cemetery Index page. 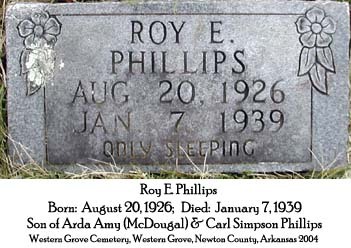 The pictures are in alphabetical order by given name. 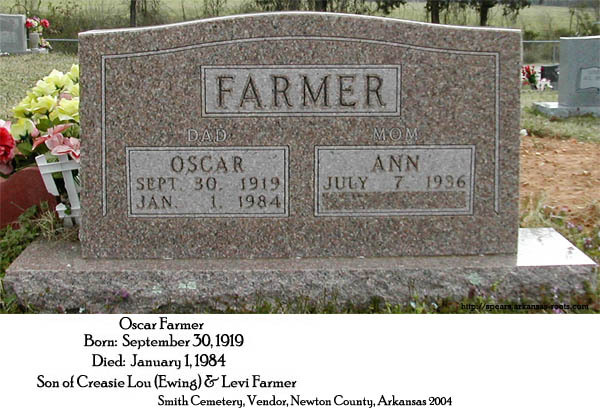 You can use the "Edit" "Find" on your tool bar if you know the name for which you are looking. 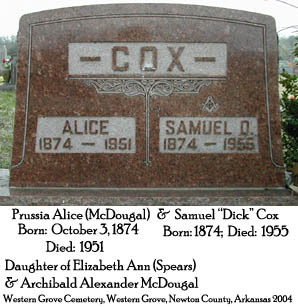 The name of the cemetery is on the picture. 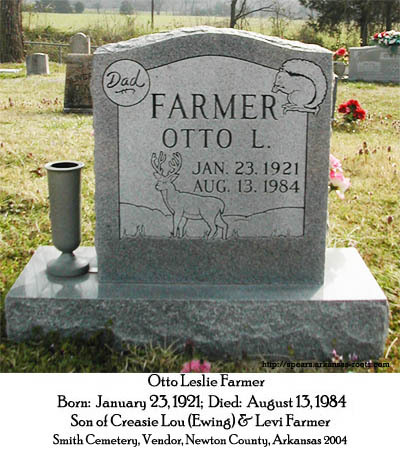 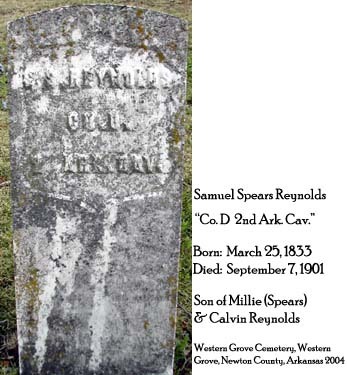 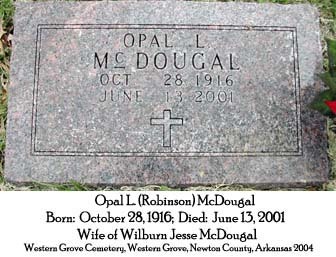 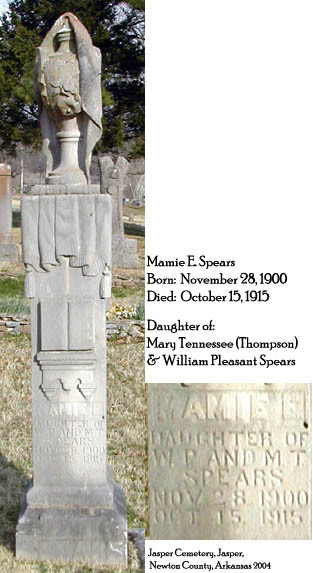 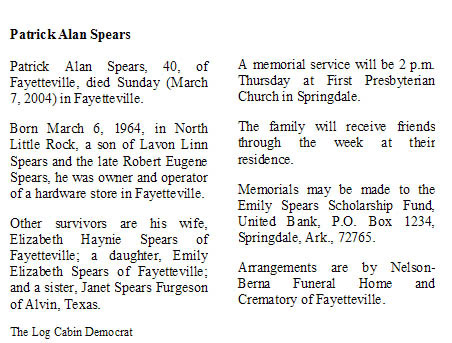 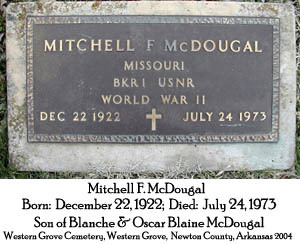 Click on the name to see the grave marker or obituary.